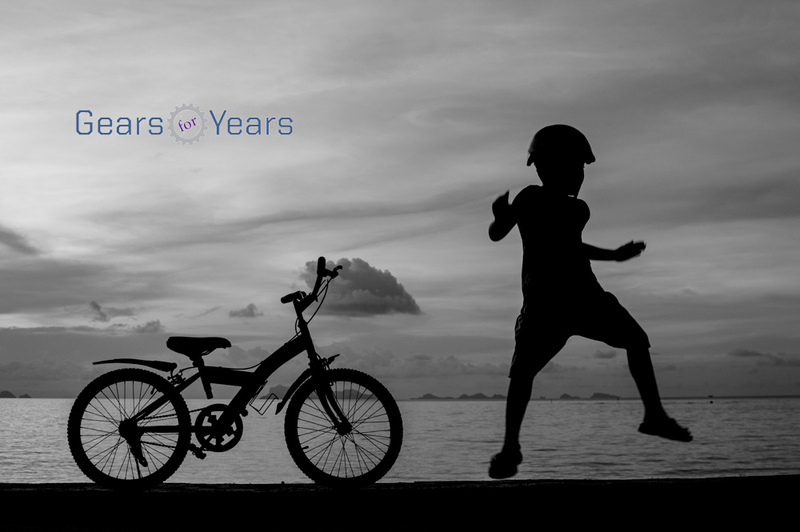 Gears For Years is a Keep It Together Florida Inc. program that provides helmets and bicycles to children and teaches them life skills of how to assemble and maintain their equipment for years to come. We engage and challenge the local community to promote cycling, and safety. 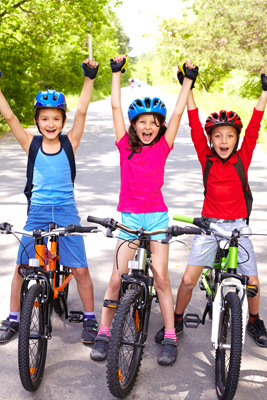 We accept donations including bicycles, and equipment. Drawing from the local community volunteers repair used equipment and promote active cycling activities and best safety practices. 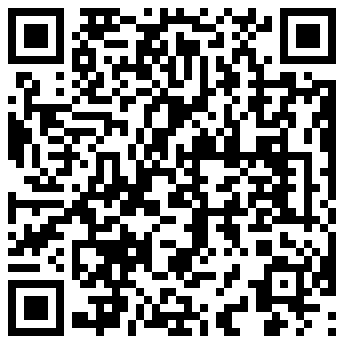 We are accepting donations via Paypal, click the button below to make a donation. We are a KITFL program, so your donation is tax deductible under 501c3 rules. We teach kids life skills about valuing equipment and pride of ownership,(they have to do a little work on the bike to get it going before we give it to them), how to use tools (under supervision of the volunteer of course), when something breaks you don't need to throw it away, you can fix it. Not all of us can give time as a volunteer. If you would like to make an impact and be involved consider donating some of the items we need or use the button below to make a cash donation.